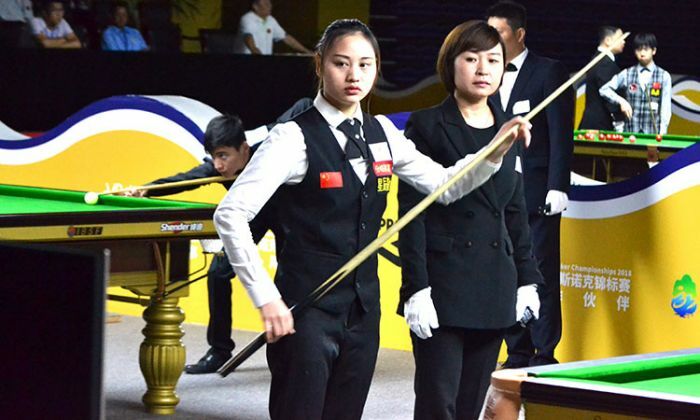 Chinese woman player Cui Ting Liu on her debut in the world championship shocked the last years Under-18 bronze medallist, Keerthana Pandian of India. In first frame she shown her potting skills and initiated with a break of 38 points to take up good lead and curtailed Keerthana to a score of 03. 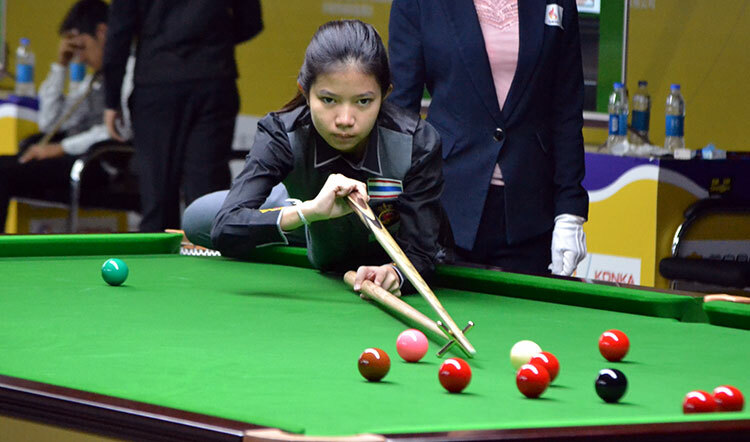 Though Keerthana did well in next frame to set decider but once again Cui Ting Liu took initial lead in the decider and maintained that to defeat Keerthana 2-1. The defending champion Nutcharat Wongharuthai of Thailand was as usual at her best and defeated her opponent from Russia, Polina Astakhova in straight set 2-0. She also made a break of 35 points in first frame.